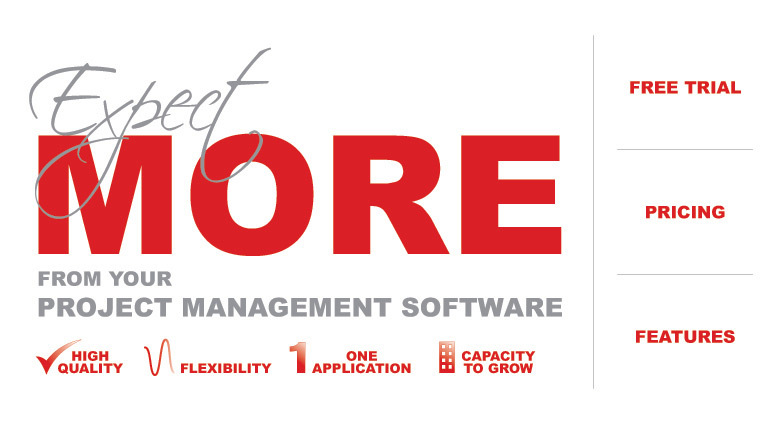 Why Use our Project Management Software? Project Drive's project management software is an easy to use web-based project management software, it is extraordinaly customizable and will conform to your projects and workflow demands. It is more than a planning tool, it is a collaboration software that will facilitate the execution of any type of project. 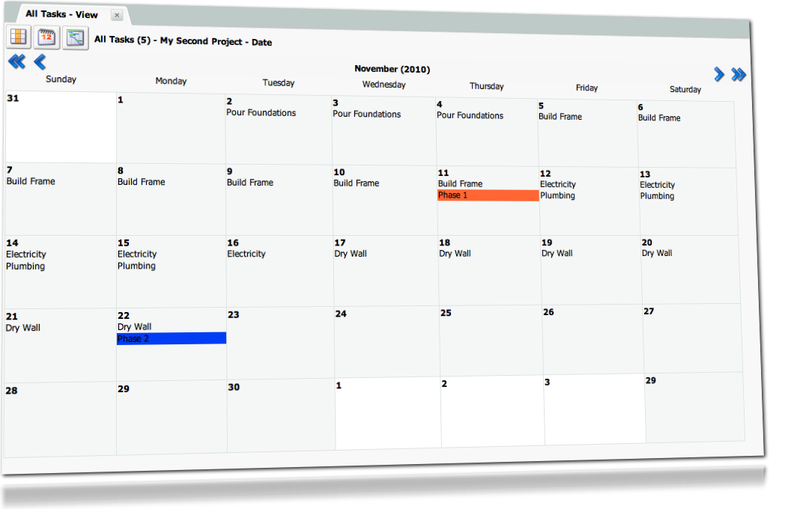 It is the only project management software you will ever need regardless of your requirements. 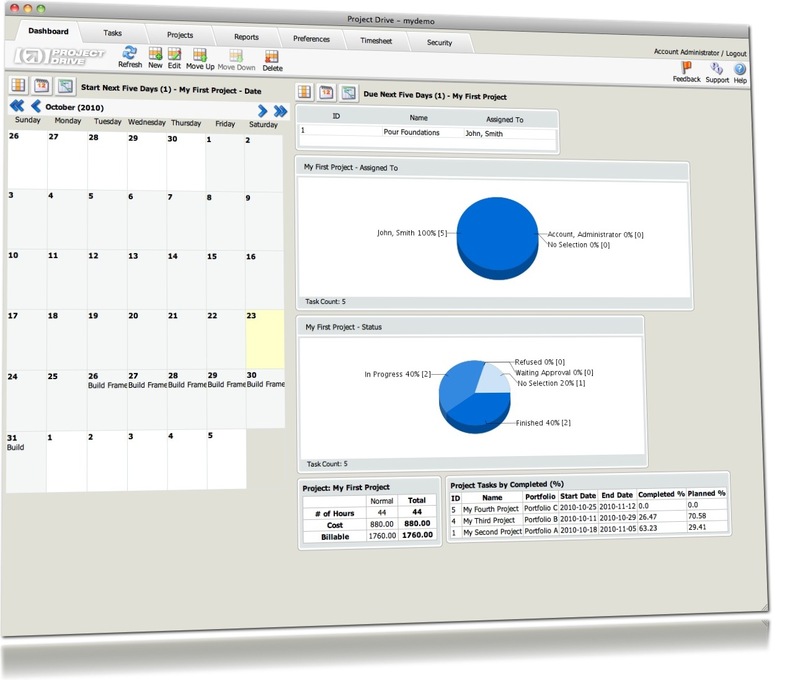 Our project management software was developed with flexibility and adaptivity in mind. 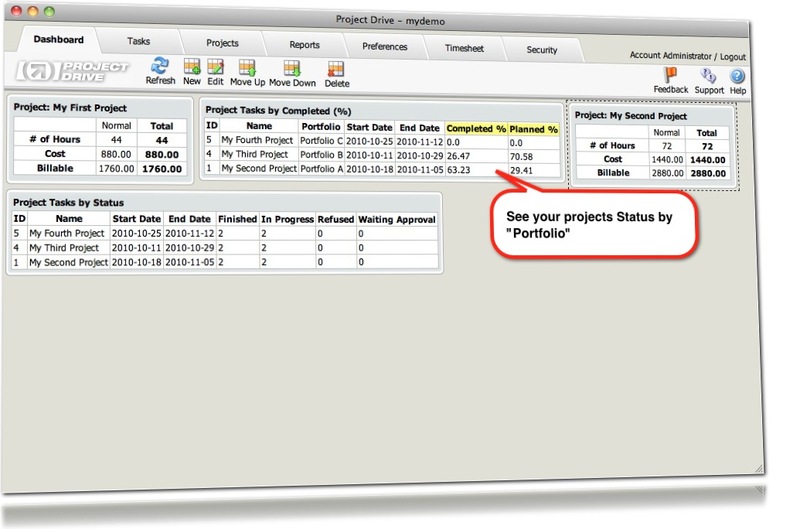 With Project Drive, each of your management projects are created from a template. 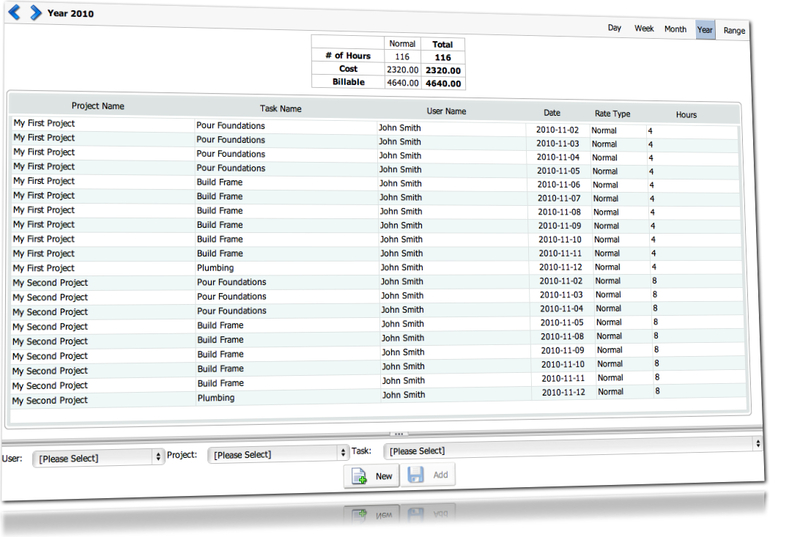 Simply said, with Project Drive, you can create your own project management screens, decide which fields to add and where to place them, more information is available at the following link. 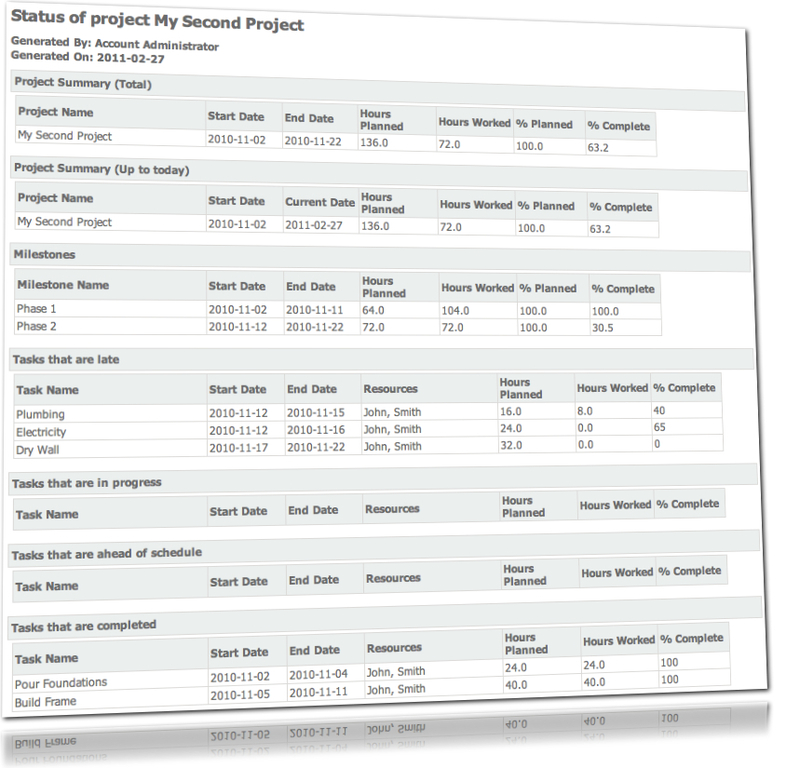 Once all the elements of your projects are tracked and entered into our project management tool, the next step is to report on these in order to view the status of the projects. Project Drive offers 2 way of viewing and managing this information. 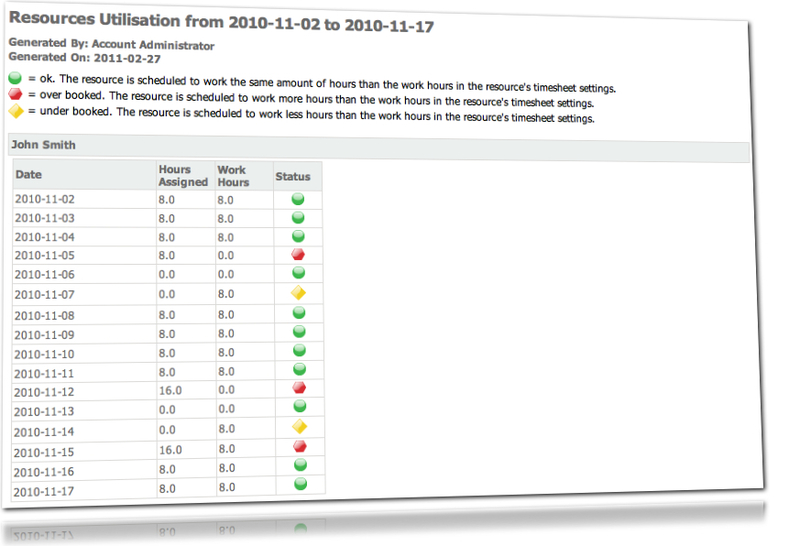 Complete control of their own dashboard is given to users. 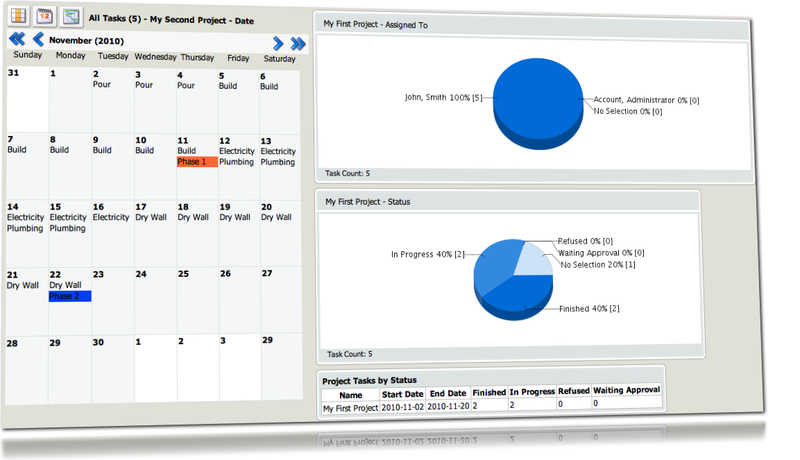 Project management reports are key to any sound project management practice. Each company have different needs for using and analyzing their project's data. We recognize this fact and consequently have developed our own reporting engine. This gives users the ultimate flexibility in reporting, users can create their own reports, decide on which fields to report and how the report will look. Reports can be for unique to users or shared amongst many users. Account administrators can decide which users have access to which projects, if a user does not have access to a project he does not even know of its existance. In addition users are granted roles for projects, for example can have "View Only" role for a project and be a "Project Administrator" on a different project. We understand that our project management tool needs to be secure offering high availability to its users. We have achieved this by having multiple redundant systems which are monitored 24/7/365. All data is backed-up in real-time ensuring maximum safety and availability. In addition all account holders can access our systems via SSL encryption.